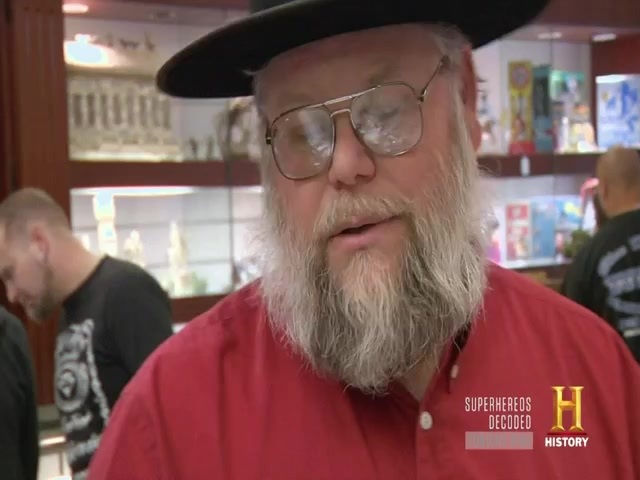 Prepare for battle with the Pawn Stars as one of the rarest guns in American history pops into the shop. A 9-shot LeMat revolver used by the Confederate Army, will Rick charge into this deal guns blazing, or let it fire right past him? Then, it's a race to the finish when a tire signed by legendary NASCAR driver Dale Earnhardt rolls on by. Will Corey be burning rubber to get this piece of racing history or will the negotiations lose their traction and hit the wall? And later, Corey and Chumlee are presented with a 1980's handheld Donkey Kong game. The pre-cursor to Game Boy, will Chumlee go bananas over this Nintendo classic, or is it game over?